Thank you Bob’s Red Mill for sponsoring this post! All opinions and text are my own. 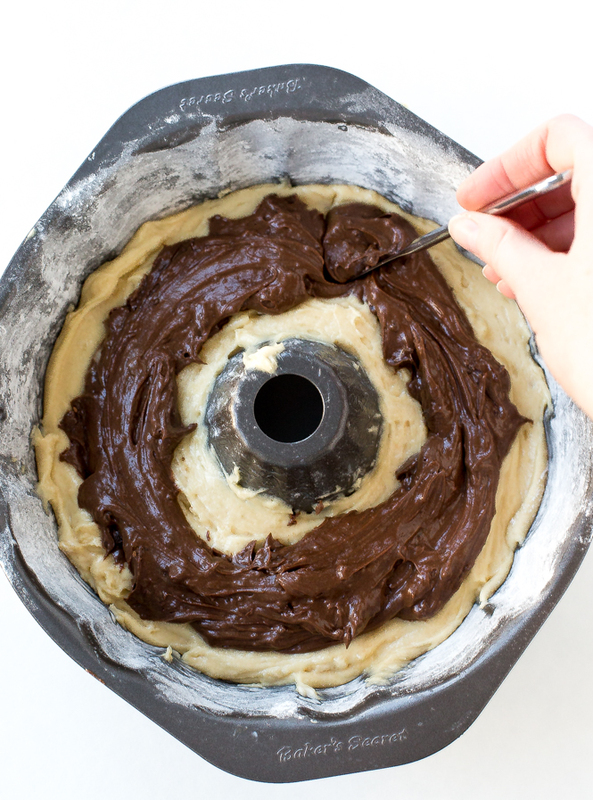 I’ve never been much of a marble cake fan until this recipe. I find them to be pretty dry and the chocolate portion to be a bit lacking. 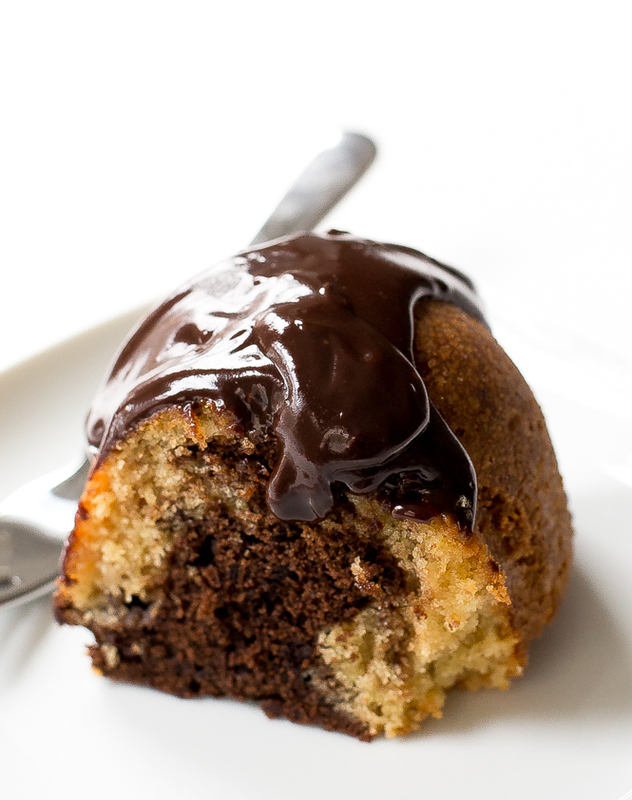 This marble cake however does not disappoint! 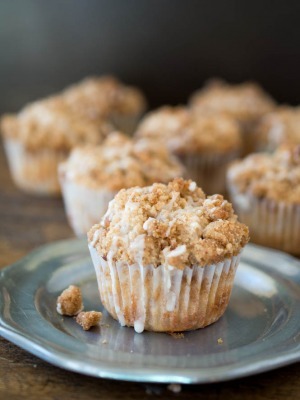 It’s super soft, moist and buttery. Sour cream, extra butter and whole milk are added to make this cake super rich. This is the perfect cake to serve for Easter! Marble cakes aren’t as difficult to make as they look. 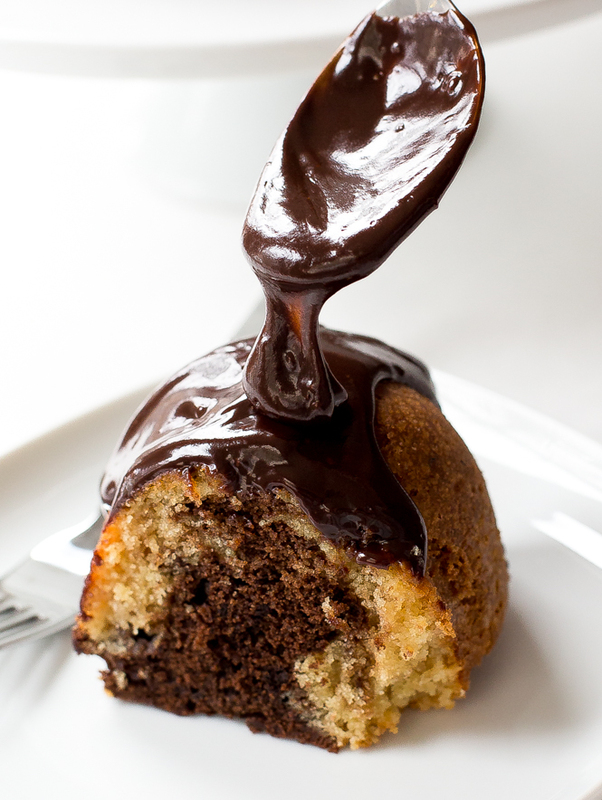 It’s simply a white cake batter divided with chocolate added to half then marbled together with a butter knife. I played around with this recipe a lot. I decided to substitute the cocoa powder for semi sweet chocolate and add more butter for a softer cake. I used Bob’s Red Mill Super-Fine Cake Flour for this recipe. It’s the ideal choice for cakes of all kinds, and a must-have ingredient for pound cakes, angel food cakes and chiffon cakes. Bob’s Red Mill Super-Fine Cake Flour can also be used for other delicate baked goods such as cupcakes, pancakes, biscuits and pie crusts. It is made from low-protein U.S. wheat, carefully milled and sifted to a very fine texture for cakes with an amazingly tender crumb. Unlike many other brands of cake flour, Bob’s Red Mill Super-Fine Cake Flour is never cut with cornstarch to artificially lower the protein content. It’s very important to bring all of your regriferated ingredients to room temperature. This produces a light and airy cake. Do not overmix the batter. I like to fold the last bit of flour by hand with a rubber spatula. 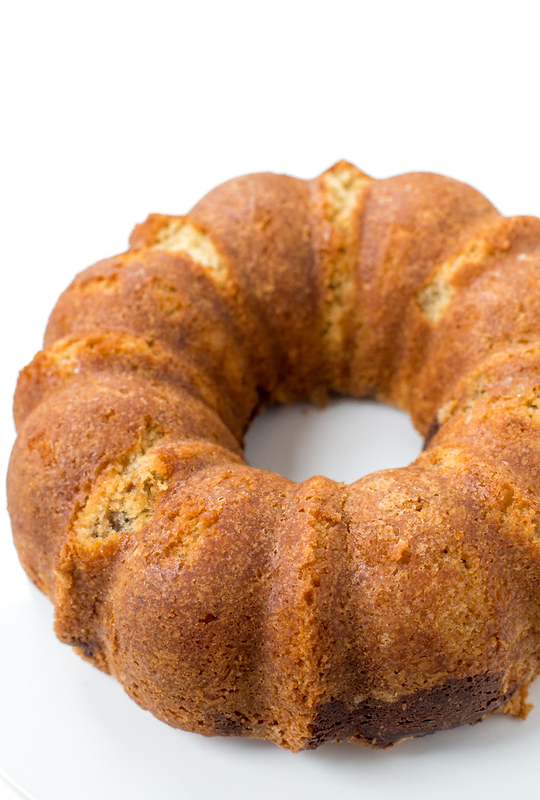 This cake cooks quicker if you are making it in a larger bundt pan. I like to check the cake after 35 minutes. The chocolate ganache is optional but totally recommend. This cake is awesome by itself or with a dusting of powdered sugar or cocoa powder. I used the same chocolate ganache I used on my Flourless Chocolate Cake and Cosmic Brownies. 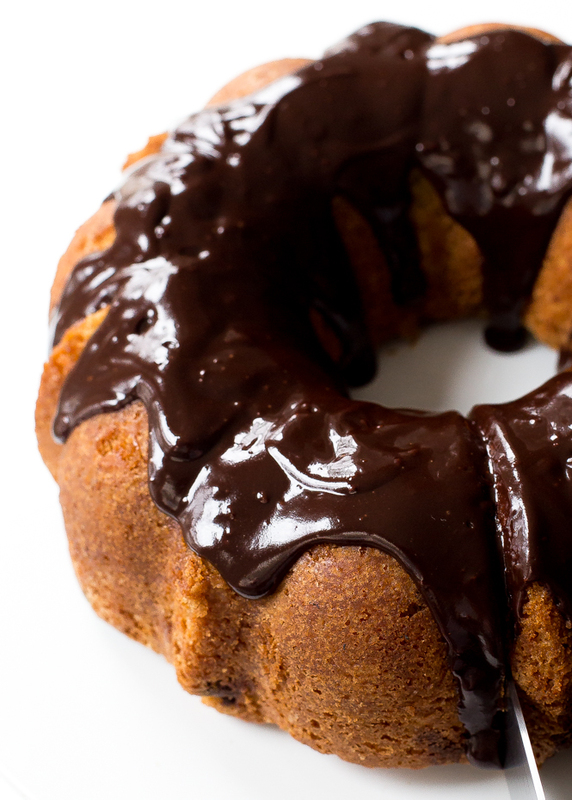 The ganache is super easy to whip up. Just chocolate and heavy cream melted and poured on top. 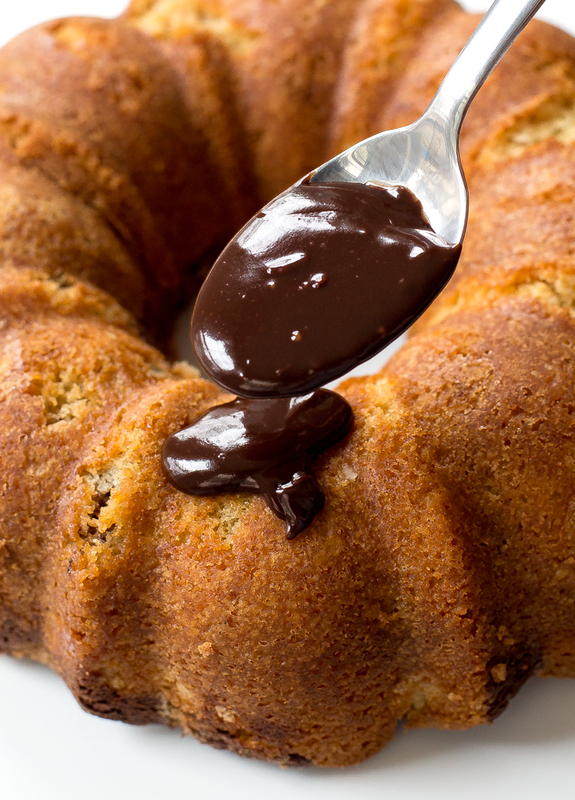 Spread the ganache on top of the cake. Place the cake back in the fridge to set and enjoy! Add in the eggs and egg yolk one at a time, making sure they are fully incorporated before adding another one. On low speed add in 1/3 of the dry ingredients and 1/3 of the milk mixture. Continue with adding another one-third of the flour mixture, followed by the remaining milk mixture and ending with the last third of flour mixture. Mix until just combined and a smooth batter forms. Do not over-mix. I like to do the last bit by hand with a rubber spatula. Spoon vanilla cake into the prepared pan. Spoon the chocolate cake on top, avoiding the sides if you can. Ooo I love marble cakes because I get to eat both – chocolate and vanilla! This looks so moist and delicious! Pinned! Great recipe! Is it a cup of sour cream? Thanks! You need 1/2 of sour cream for this recipe. Is it half of the sour cream container or 1/2 cup? Sorry about that it is 1/2 cup. I have updated the recipe. I just made this cake and it eventually went into the oven as a chocolate cake. There are a few essential steps missing from this recipe. Where does the egg yolk go? You say to add 1/3 of the dry mix and 1/3 of the milk mixture but then there are no directions on what to do with the rest of the dry and wet ingredients? I went through the steps placed in the oven before I realized I still had flour and milk mix left on the shelf, so had to remove and mix in the rest of milk and flour ingredients, hope it all works out ok. I am so sorry for the confusion. The egg yolk should go in the same time the other eggs go in. As for the rest of the dry and milk ingredients continue with adding another one-third of the flour mixture, followed by the remaining milk mixture and ending with the last third of flour mixture. Mix until just combined and a smooth batter forms. (We just want to slowly incorporate them that is why I said 1/3 at a time). Again so sorry about the confusion. I will update the recipe so it is easier to follow.